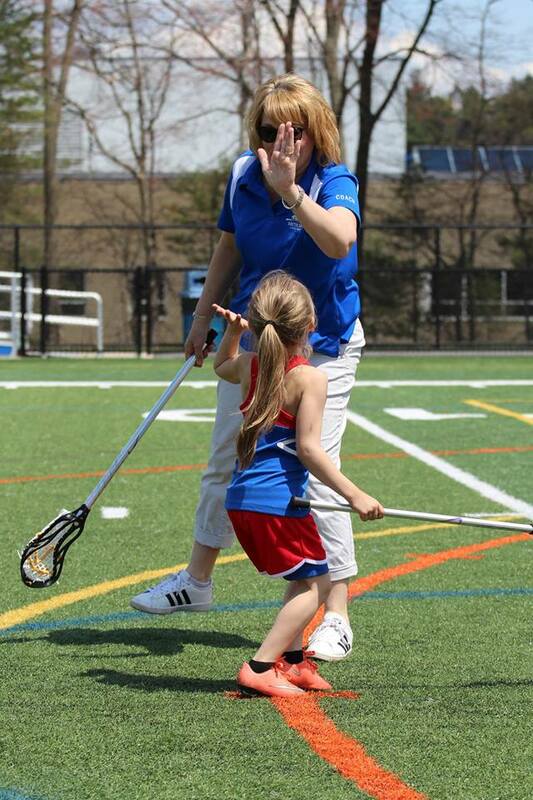 Established in 2012, Methuen Youth Lacrosse's primary purpose is to teach and promote the game of lacrosse in a positive, safe and sportsmanlike environment to the youth of Methuen. 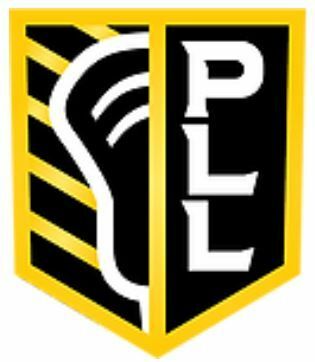 As a youth league, MYL is dedicated to the skill development of lacrosse players and teaches a game of speed, position and finesse rather than physical intimidation or promoting a team's winning record. Along with learning lacrosse, MYL strives to instill the values of sportsmanship, respect, teamwork, self-confidence, leadership and a love of the sport of lacrosse for teammates, coaches and officials; in essence we "Honor the Game". MYL believes that sportsmanship is a way of life and will conduct all activities in a manner that will set an example of good sportsmanship and friendly competition for our young athletes.